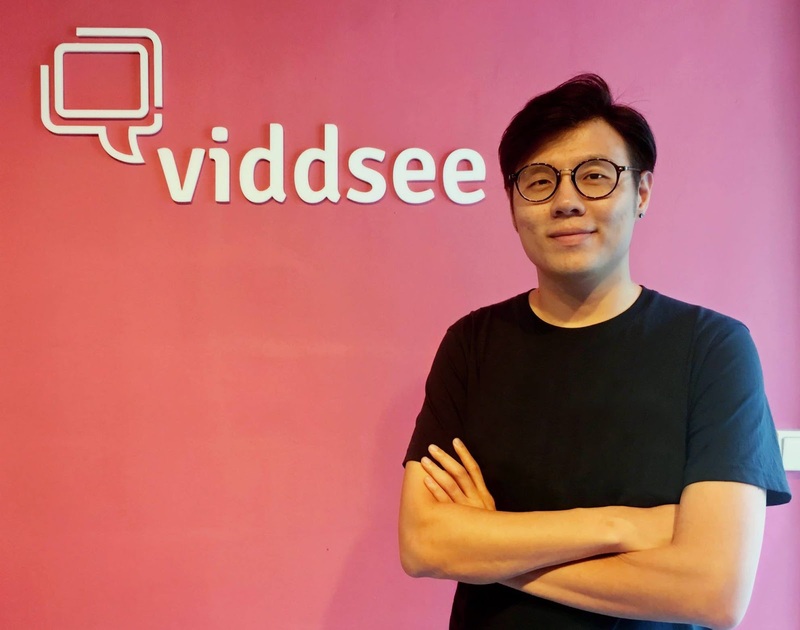 Video entertainment platform Viddsee has just announced the launch of Viddsee Studios as it ventures into original content creation to foster an ecosystem for digital content creation. It also announced a partnership with the Info-communications Media Development Authority (IMDA) as part of a public service content initiative to develop original content with local content creators. Local Singaporean filmmaker and producer Kenny Tan heads this new arm, Viddsee Studios. Viddsee has generated 1 billion views globally by utilising data and insights to grow its viewership and to optimise content discovery. While the company has focused on curation, content distribution and audience development, this new venture will engage content creators to produce original content for the platform, and for brands and media organisations. 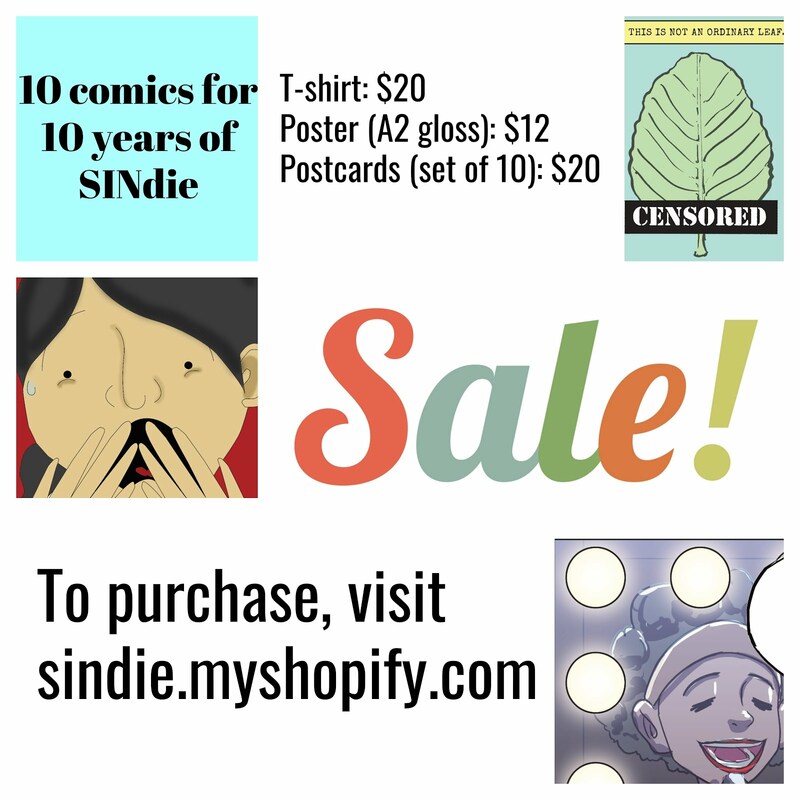 “In line with our mission of empowering storytellers, this is an exciting evolution as we move from curation to creation, for both our company and community of content creators. With Kenny’s wealth of experience as a digital media producer, we believe there will be greater collaboration and opportunity for content creators to tell more stories,” says Viddsee Co-founder & CEO Ho Jia Jian. “I’m looking forward to exploring the creative potential in Viddsee’s community of content creators in this journey. We’ll be empowering this creativity upon the company’s data-driven approach in distribution within the digital space, to further elevate local stories for a global audience,” says Kenny Tan, Head of Viddsee Studios. The partnership with IMDA will see five new original series slated for release in 2018 to produce local original content with public service values. The five new original series will be distributed on Viddsee’s platforms. “Storytelling today is an art as much as it is a science. IMDA’s partnership with Viddsee enables content creators to combine the art of creative storytelling techniques with audience insights powered by data science. This will empower them to create even more impactful stories that will resonate with audiences. We look forward to a strong line-up of local content for Singapore viewers through this partnership,” Dorothy Lai, Director, Public Service Media & Assessment, IMDA. 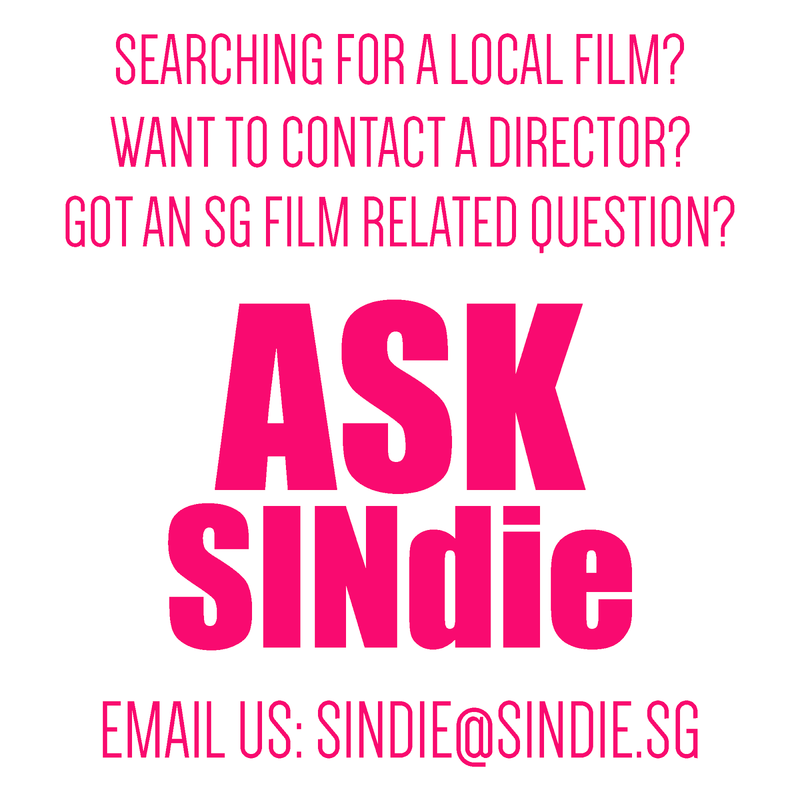 Kenny is an award-winning Singaporean filmmaker and producer with over a decade of experience in the media industry. An interactive media designer by training, Kenny’s keen interest in storytelling and moving images influenced him to pursue a formal education and career in filmmaking. He was a recipient of the MDA-MES Scholarship and majored in Digital Filmmaking at Nanyang Technological University. His fascination with combining emerging technology with film lead him to produce an array of new media projects ranging from the world’s first patented GPS Film system, and an invitation to Los Angeles to collaborate with UCLA and Nokia Hollywood on a series of non-linear mobile films. He also directed Asia’s first ‘Choose Your Adventure’ transmedia content and has worked on a variety of multi-platform projects in film, television and in digital media. Kenny’s passion for filmmaking also inspired him to write, direct and produce his own independent films, winning accolades at local and international film festivals. He also mentors media students as an adjunct faculty at Temasek Polytechnic’s Diploma in Digital Film and Television. Until recently, Kenny served as a Senior Producer at Mediacorp Studios, focusing on developing transmedia online content. Today, he heads Viddsee Studios for commissioning original and branded content.